Andrew A. Michta holds a Ph.D. in international relations from the Johns Hopkins University. His areas of expertise are international security, NATO, and European politics and security, with a special focus on Central Europe and the Baltic States. Prior to coming to the Marshall Center he was Professor of National Security Affairs at the U.S. Naval War College, an Adjunct Fellow at the Center for Strategic and International Studies (Europe Program) and an affiliate of the Minda de Gunzburg Center for European Studies at Harvard University. From 1988-2015 he was the M.W. Buckman Distinguished Professor of International Studies at Rhodes College. From 2013-14, he was a Senior Fellow at the Center for European Policy Analysis in Washington, D.C. where he focused on defense programming. From 2011–13, he was a Senior Transatlantic Fellow at the German Marshall Fund of the United States (GMFUS) and the founding director of the GMFUS Warsaw office. From 2009-10, he was a Senior Scholar at the Woodrow Wilson International Center for Scholars in Washington, D.C. He served as Professor of National Security Studies and Director of Studies of the Senior Executive Seminar at the Marshall Center from 2005-09. Previously, he was a Visiting Scholar at the Hoover Institution on War, Revolution, and Peace at Stanford University, a Public Policy Scholar at the Wilson Center, and a Research Associate at the Institute for European, Russian, and Eurasian Studies at the George Washington University. He is a regular contributor for the column “On Europe and Security”, in The American Interest, a non-partisan journal devoted to the broad theme of “America in the world”. He is also a regular contributor Carnegie Europe’s flagship blog “Strategic Europe”, where he writes on transatlantic relations, security and defense issues. 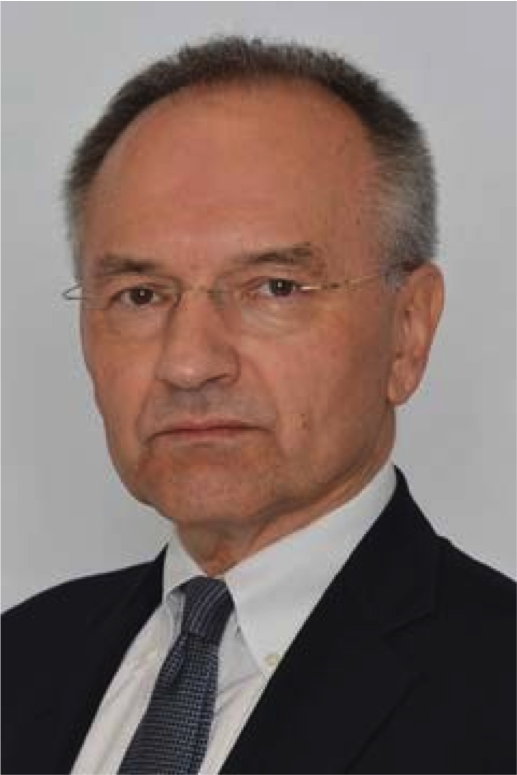 His books include The Limits of Alliance: The United States, NATO and the EU in North and Central Europe (Rowman & Littlefield, 2006); America’s New Allies: Poland, Hungary and the Czech Republic in NATO, editor and contributor, (The University of Washington Press, 1999); The Soldier-Citizen: The Politics of the Polish Army after Communism (St. Martin’s Press, 1997); Polish Foreign Policy Reconsidered: Challenges of Independence (St. Martin’s Press, 1995), co-author and co-editor w/Ilya Prizel; The Government and Politics of Postcommunist Europe (Praeger Publishers, 1994); Post-Communist Eastern Europe: Crisis and Reform (St. Martin’s Press and Johns Hopkins Foreign Policy Institute, 1992), co-editor and contributor w/Ilya Prizel; East Central Europe After the Warsaw Pact: Security Dilemmas in the 1990s (Greenwood Press, 1992); and Red Eagle: The Army in Polish Politics, 1944-1988 (Hoover Press, 1990). His most recent book with Paal Hilde, The Future of NATO: Regional Defense and Global Security was published by the University of Michigan Press in 2014. Dr. Michta is fluent in Polish and Russian and proficient in German and French.